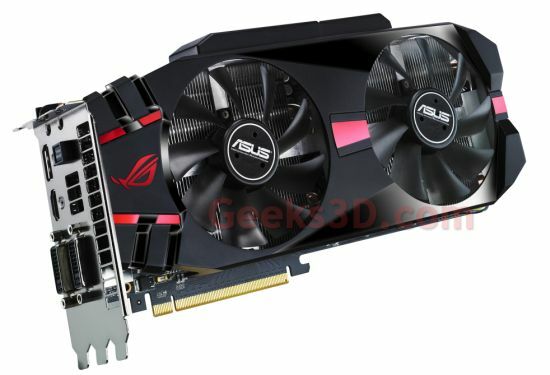 Asus has released two teaser pictures of its upcoming ultra-high end graphics card: the Matrix GTX 580. 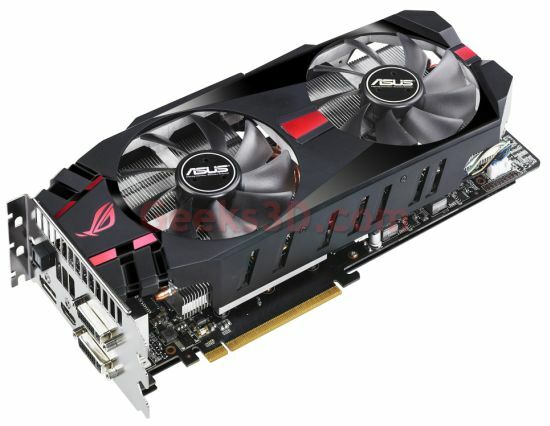 Based on a GF110 GPU, this GTX 580 packs 512 shader processors clocked at 816MHz (Platinium model) or 782MHz (standard model), 1.5GB of GDDR5 memory and has a 3-slot height house-made VGA cooler, certainly derived from the DirectCU II that cools this GTX 570. An impressive 19-phase VRM will make this card the favorite toy of extreme overclockers. Another big picture of GPU Tweak is available HERE. 3way SLI would have to be near impossable with these triple sloters..but they still look darn impressive! is that an optical connection above the dislay port? Bios reset button , it says “safe mode” on it.